I am not a fan of Peter Pan. I find it sexist, annoying, and underdeveloped. And so, a retelling of the story wasn’t on my radar as something I really needed (or wanted) to read. But this (this month’s YAckers pick) retelling, from Tiger Lily’s point of view, not only gives the Peter Pan story some depth, it softens the immaturity of Pan, and gives power to both Tiger Lily and Tinker Bell (though Wendy still comes off as a brat), which is something I admired. Tiger Lily is the daughter of the Sky People’s shaman. She doesn’t quite fit in: she’s brusk and boyish, preferring the quiet of the woods to the busy-ness of her people. She is willing to follow tradition, and be a part of the community, so when she’s engaged to a brute of a man, she doesn’t argue. But then, quite by accident, she meets Peter. Peter, with his magnetic personality, impulsiveness, and winning smile. Tiger Lily doesn’t mean to fall in love. She doesn’t mean to get so involved in his life that she’s willing to give up everything she has. And yet, she finds Peter irresistible and can’t stay away. 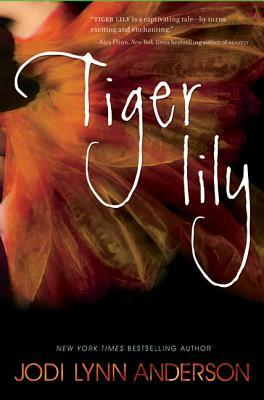 The most unique thing about this book, I think, is that while it’s Tiger Lily’s story, Tinker Bell is the narrator. It seemed like an odd choice at first, but as the story went on, I understood the choice. First, it gave the reader insight into Tink’s character — no longer is she “just” the fairy, but rather a vital and integral part of the story. 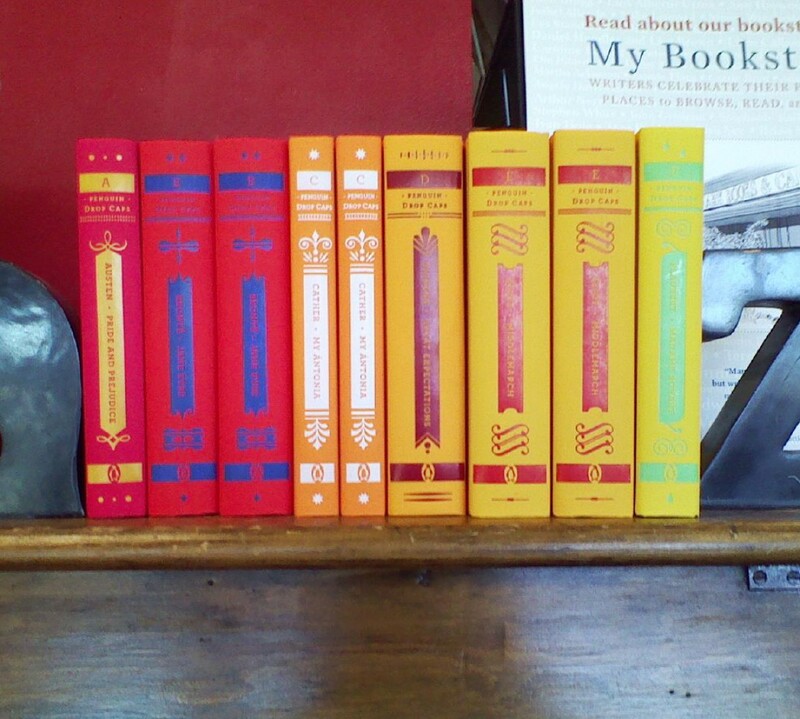 Second, a story from Tiger Lily’s point of view would lack…. elegance. She wasn’t a terribly aware person, and probably didn’t know what she was feeling half the time. Tink was more aware, more knowledgeable about what was going on, and thus a more reliable narrator. The other thing I really enjoyed was what Anderson did with the minor characters. Aside from Wendy, who doesn’t show up until 2/3 of the way through the book and basically serves no purpose, the rest of the minor characters — from the shaman Tik Tok; to Tiger Lily’s friend Pine Sap; to Hook and (especially) Smee — were given rich back stories and explanations behind their actions. It’s wonderfully faithful to the original story, while being it’s own creation. Additionally, the writing was lovely. At it’s heart, it’s a story of first love, and Anderson captures all the turbulence of that perfectly. I didn’t think I wanted to read this one, but in the end, I’m so glad I did. I was curious about a different sort of look at Peter Pan, and have yet to read Anderson since countless re-reads of May Bird, something of hers for a little older audience. we had to return this to the library before I was able to read it, but the daughter (nearly 13) loved it, citing many of the things you've pointed out here.